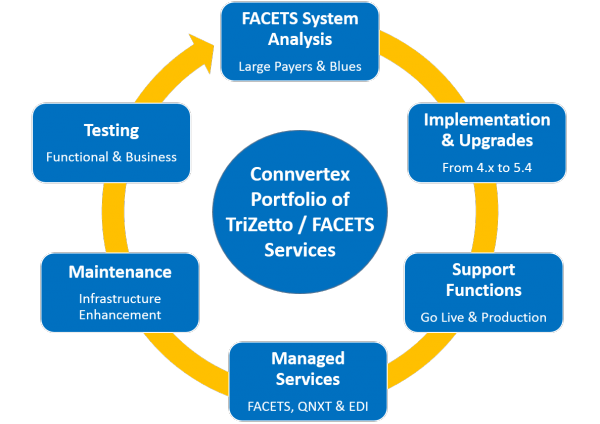 Our TriZetto FACETS practices are aimed at providing enterprise-wide payer-platform solutions that are aligned with the needs of today’s dynamic healthcare environment. Our disruptive solutions & services are focused around FACETS systems and are designed to make organizations future ready, while offering health plans that can take care of day-to-day administrative tasks. 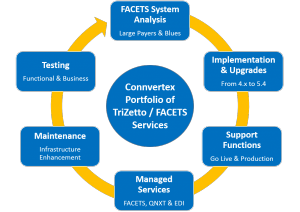 Our TriZetto and FACETS experts are prepared to deliver specialized FACETS services for installed and hosted clients (payers) for all aspects of FACETS core system including: FACETS Upgrade, Implementation and Migration, Enrollment, FACET System Analysis and Batch Management to name few. 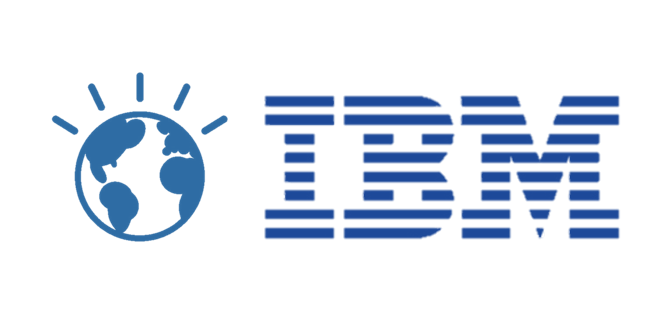 This service is aimed at containing operational costs and implementation timelines, by providing best solutions and practices around FACETS integrations.